Our specialists work closely with developers, investors, retailers, landlords and owners on a multitude of property types throughout the UK. Our local market knowledge, combined with our national coverage, enables us to provide a high-quality service to our clients across the UK in a sector that is constantly evolving. We work in close partnership with our clients to understand their business objectives. Our clients benefit from a comprehensive asset management solution to their particular needs, thanks to the fact that we have experts across the board – in agency, development and other professional matters. We can also draw on expertise in other disciplines within Carter Jonas, such as our planning, development and investment teams. As such, we can provide a complete service to clients, as we hope our track record of success demonstrates. Carter Jonas transformed the landmark Daniel Department Store building in Windsor. Our specialist teams operate at national level. Select a region below to find your nearest consultant. Will Mooney is a Partner based in Cambridge. He has over 27 years experience of the agency, investment, acquisition and development markets in this region and nationally. He specialises in the office, business and science park, hotel, retail and leisure sectors. Will provides strategic advice to many institutional, national and international clients, including ARM Holdings, The Downing College, Development Securities, Carisbrooke, University of Essex, Goodman, Greene King and Travelodge. Chris heads the Commercial Agency team from the Leeds office providing services to both landlord and occupier clients throughout Yorkshire and across the North of England. He specialises in the office and industrial sectors providing both acquisition and disposal advice to a range of clients to include national and local institutions as well as private individuals. He also provides advice in relation to Landlord and Tenant issues, including rent reviews and lease renewals. Leading Bath retail and leisure agent, act for St John’s Foundation, Bath, Standard Life, Aviva, Imperial, The Gap and numerous other investors and occupiers. • Letting to Rick Stein restaurants in Marlborough, Wiltshire. • Sale of Santander, Milsom Street, Bath for Lothbury. • Transactional work for St John’s Foundation in Old Bond Street Bath including lettings to Bobbi Brown and Charles Tyrwhitt and purchase & re-gear of Russell & Bromley. Samuel is part of the National Retail, Leisure & Hotels team. Key clients he works with are Travelodge, Greene King, Dominos & KBeverage Ltd (Starbucks) to acquire sites throughout the UK. He also advises key clients on Retail, Leisure & Hotel schemes across the UK. Samuel furthermore works with the development and investment team supporting providing investment/development advice and promoting sites for development. Tim is a surveyor in the commercial team based in Bath. Sebastian is a surveyor and is based in our Cambridge office at One Station Square. We offer a wide range of Commercial valuation services. 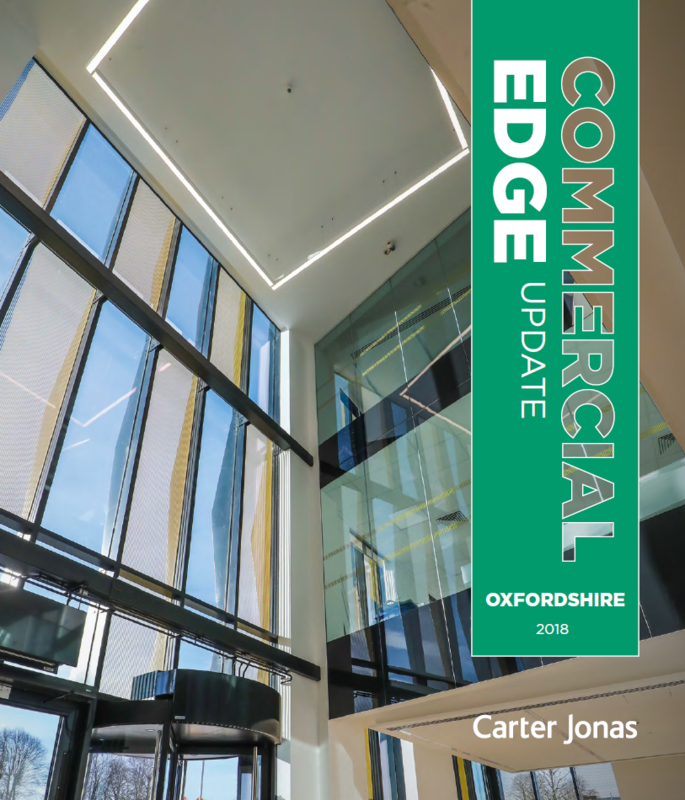 We advise clients nationally on the planning and development of new retail, leisure and mixed-use real estate in town-centre, edge-of-town and out-of-centre locations across the UK.